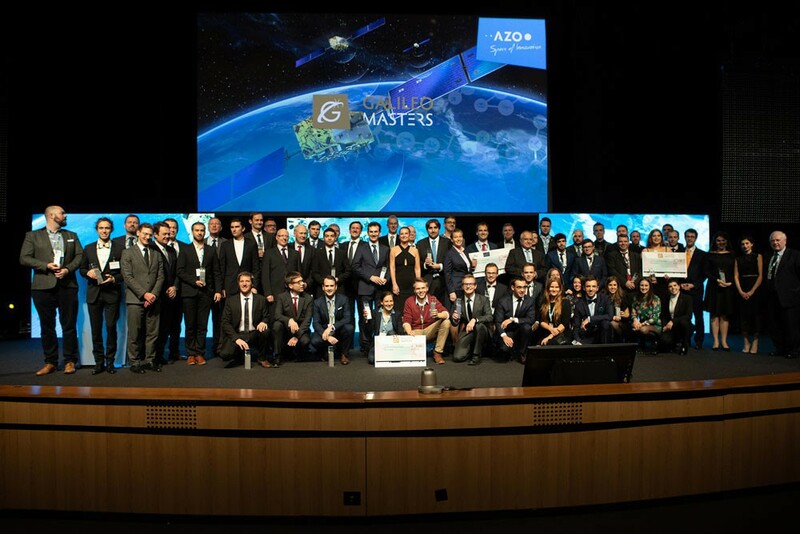 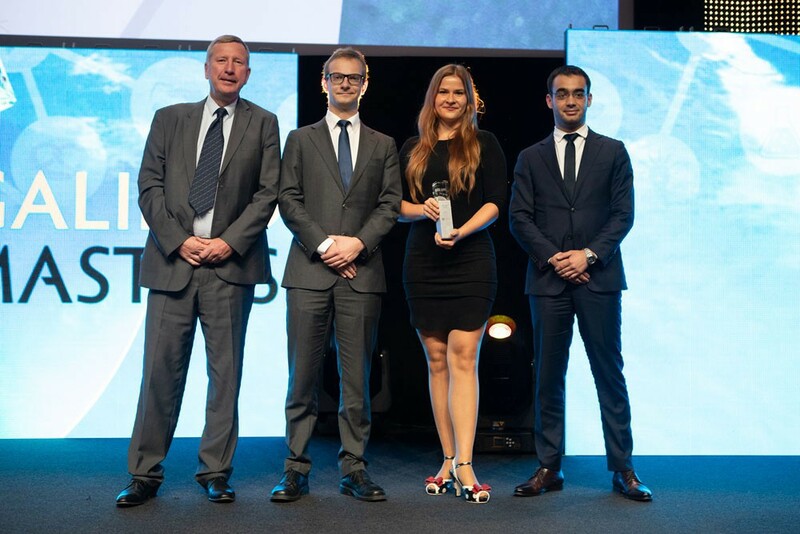 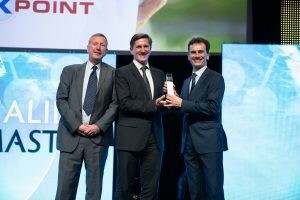 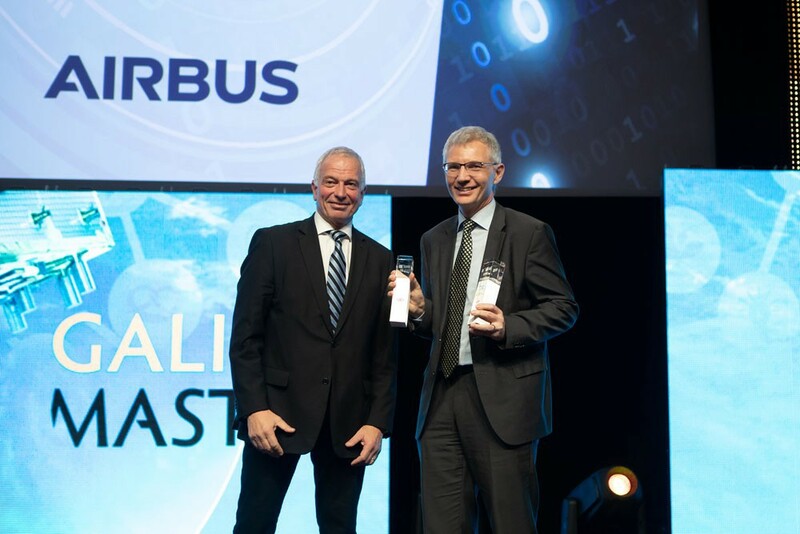 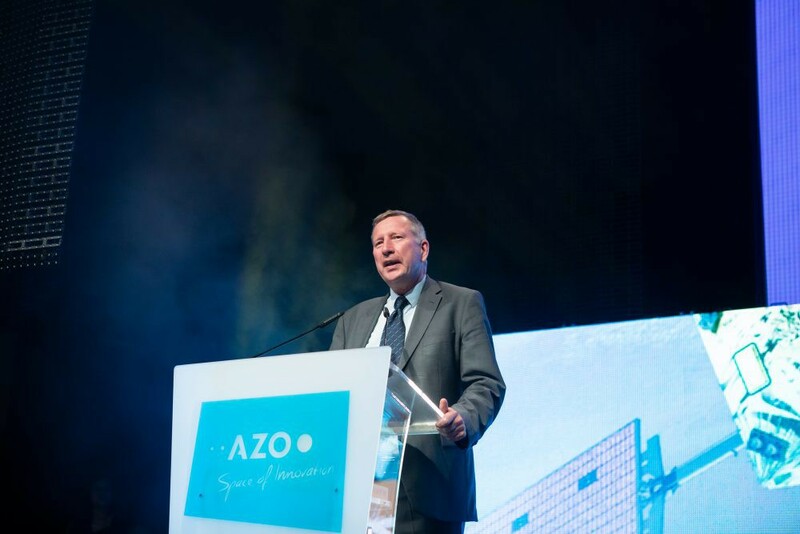 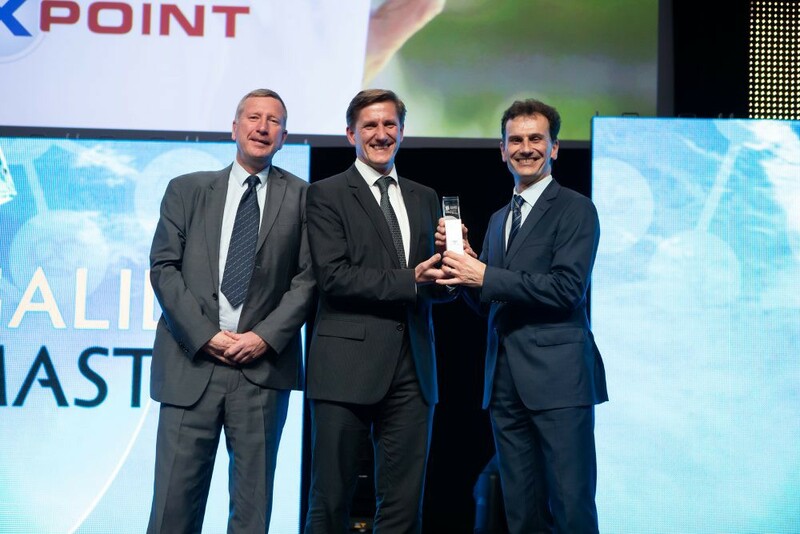 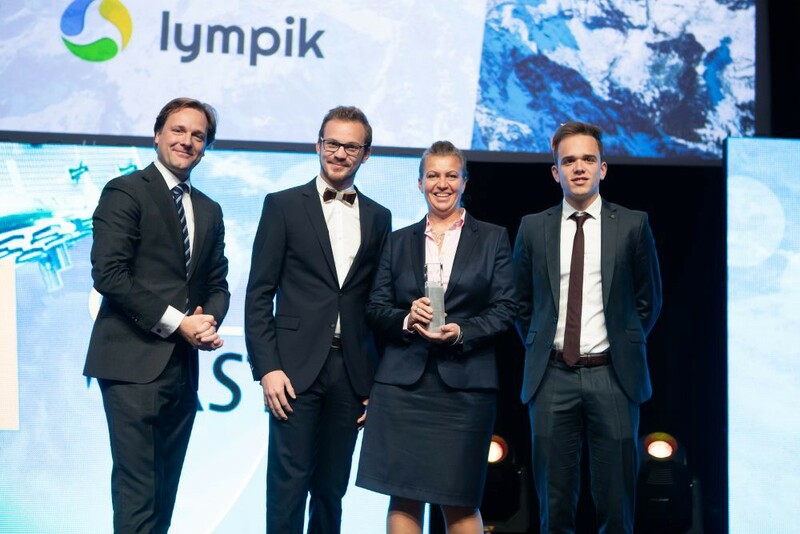 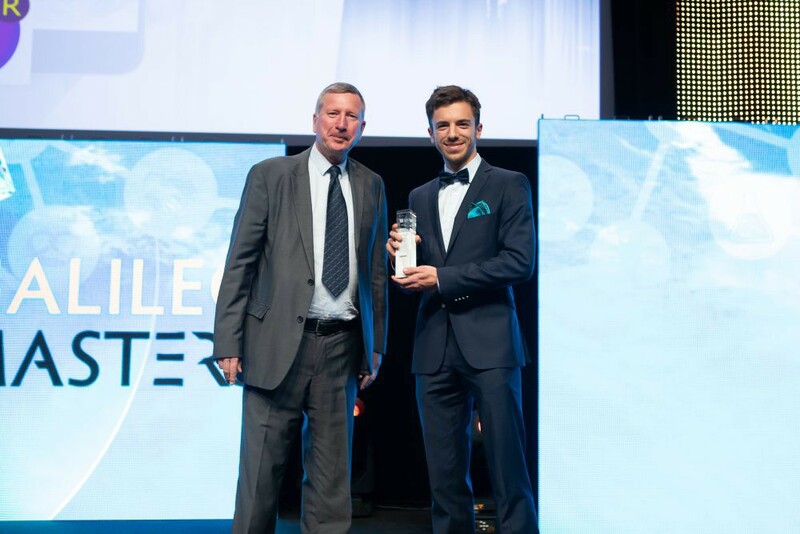 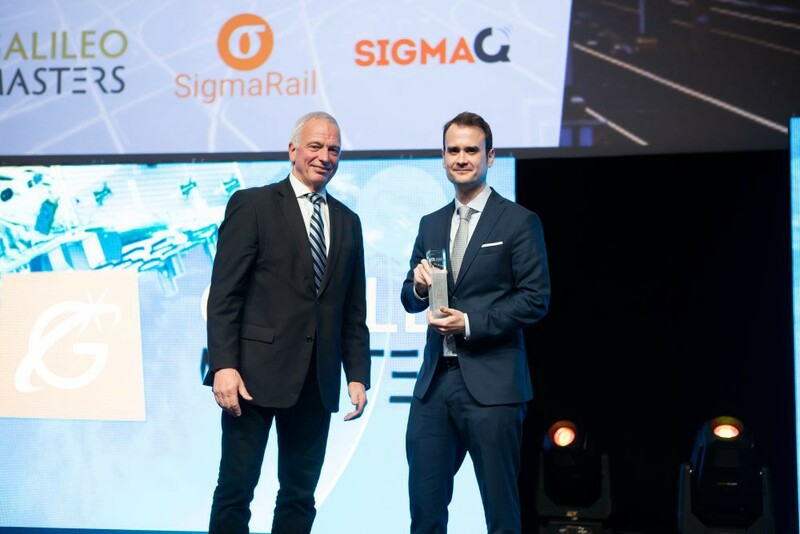 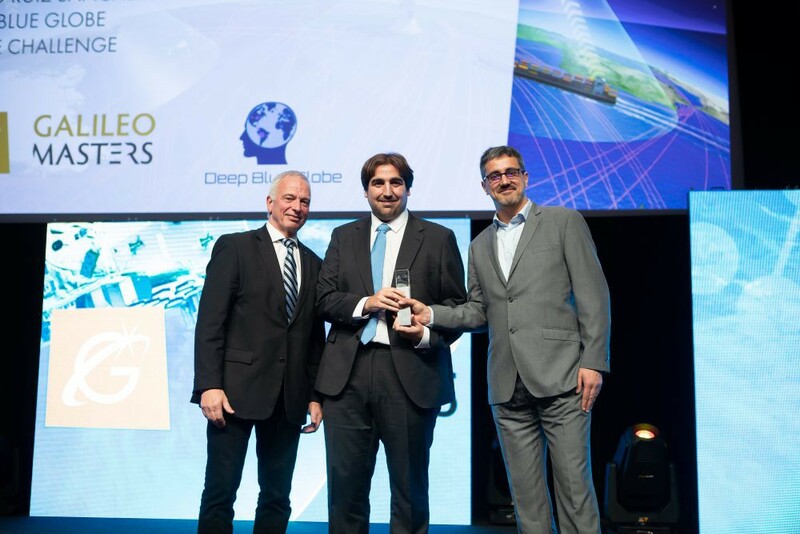 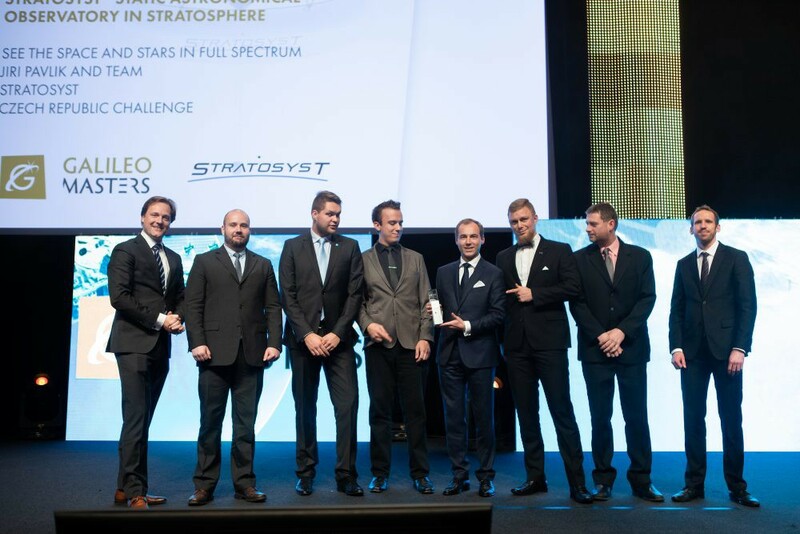 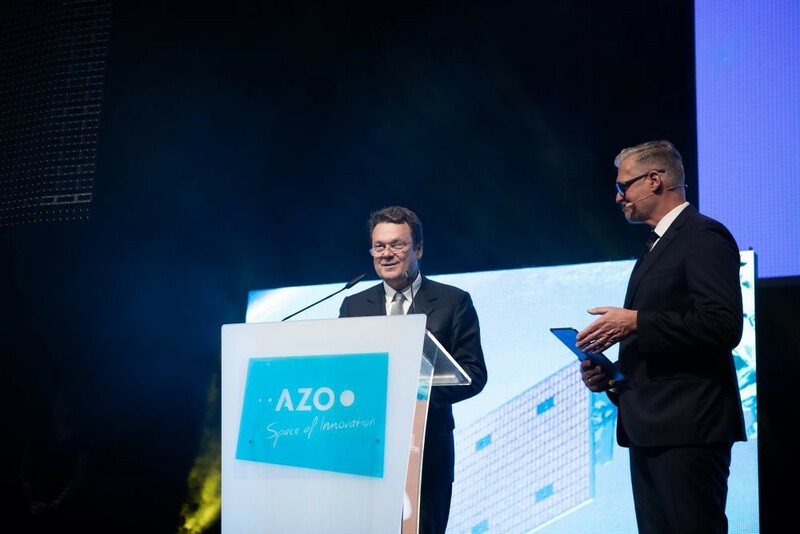 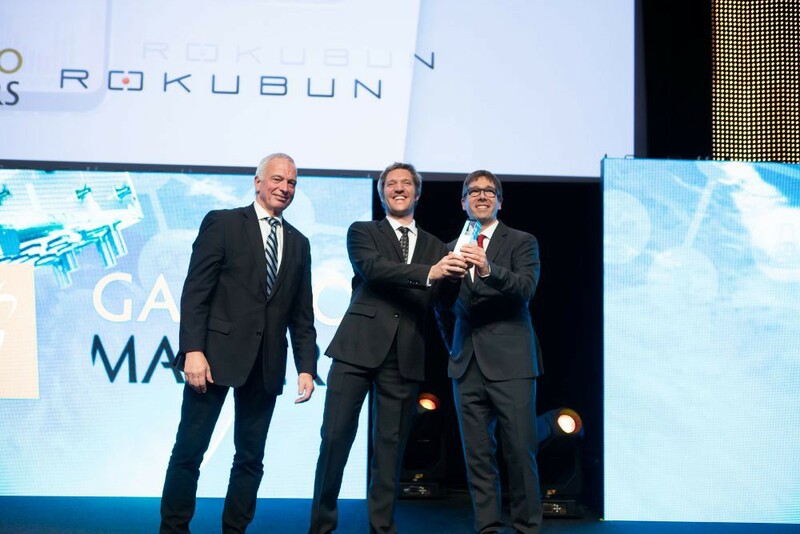 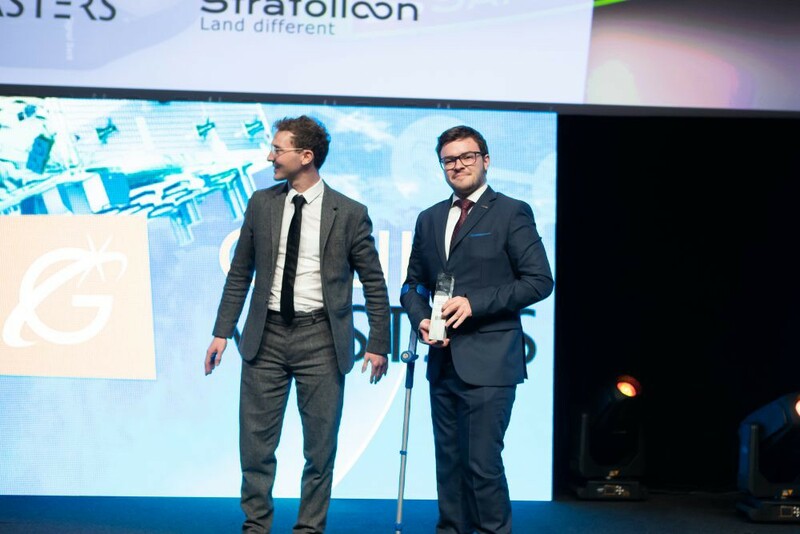 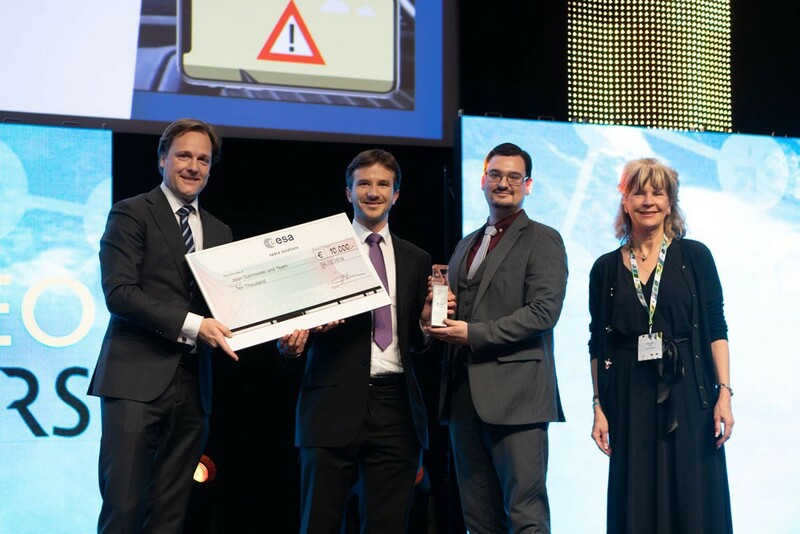 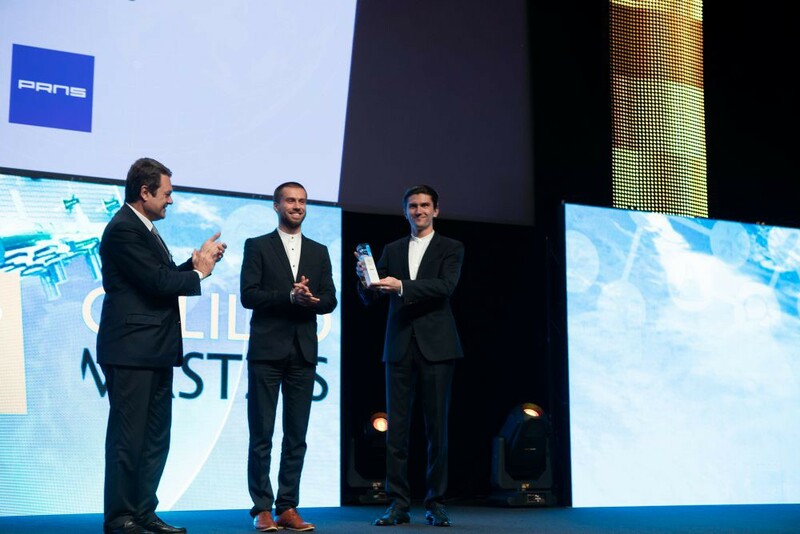 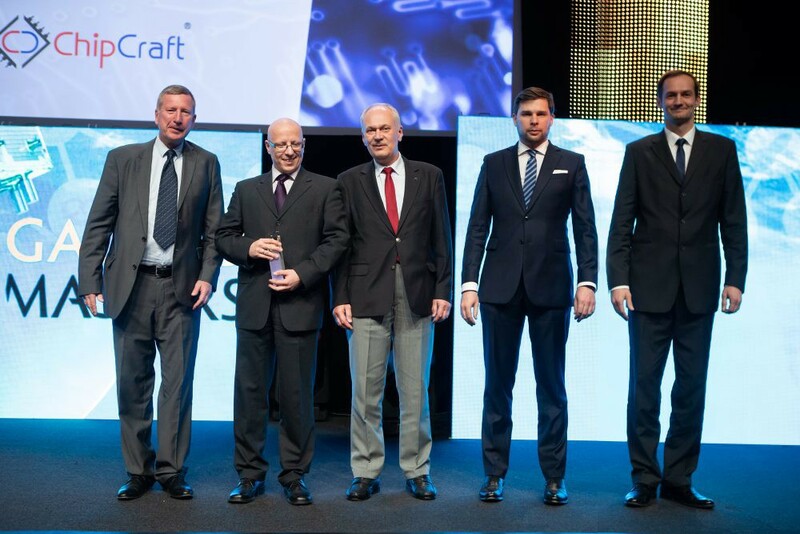 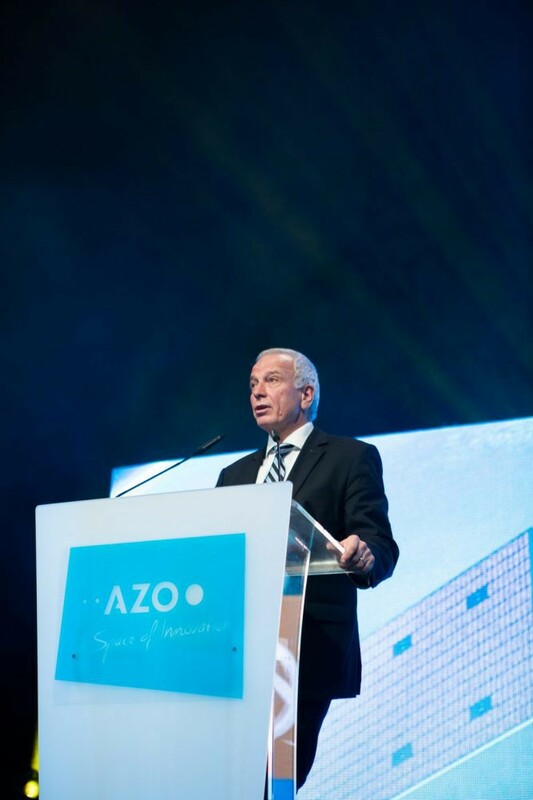 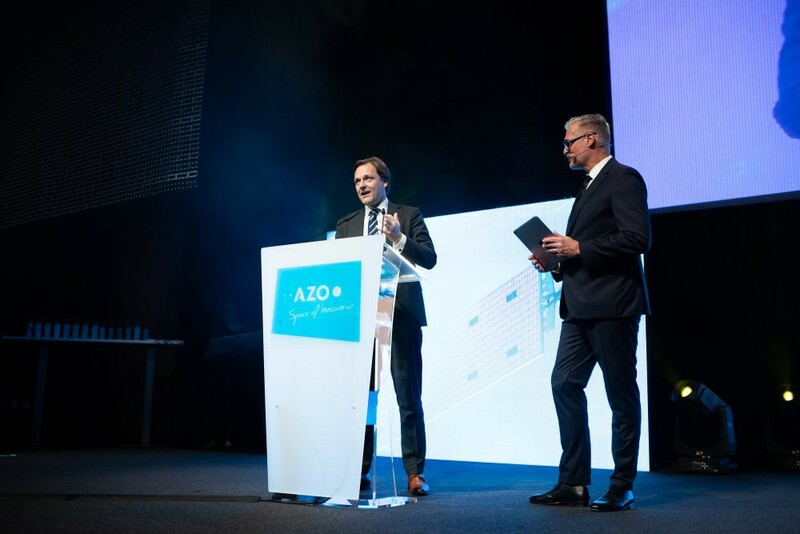 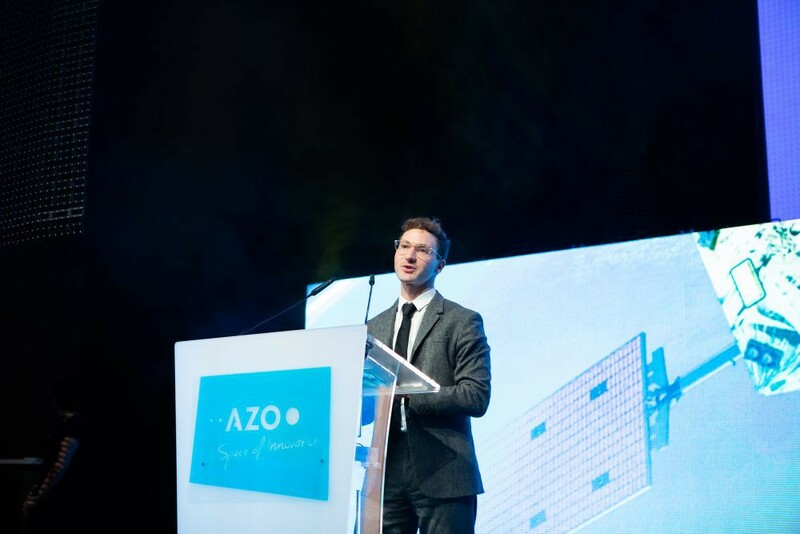 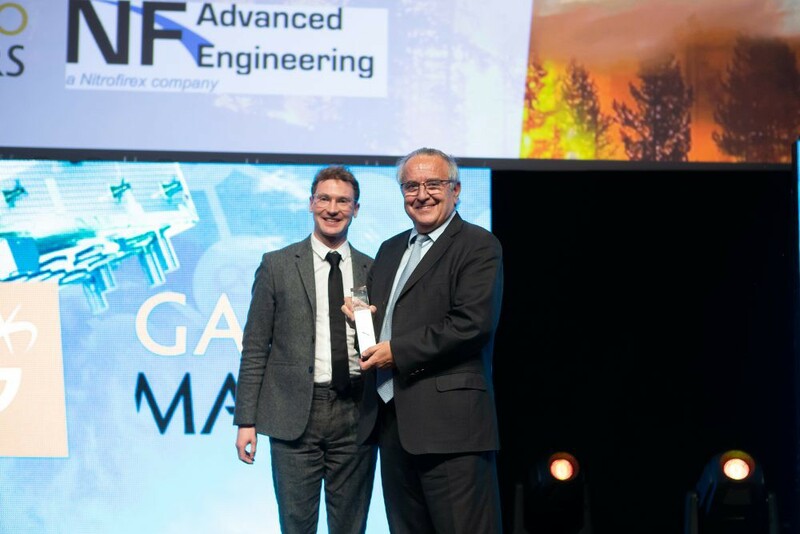 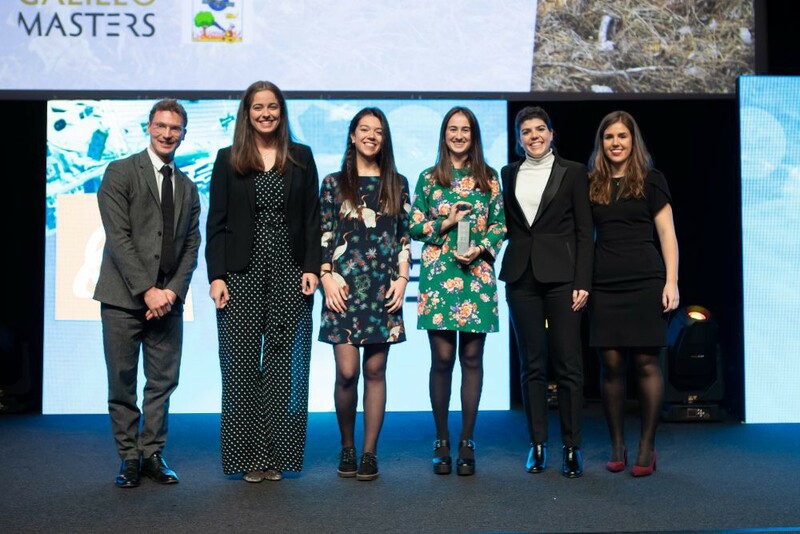 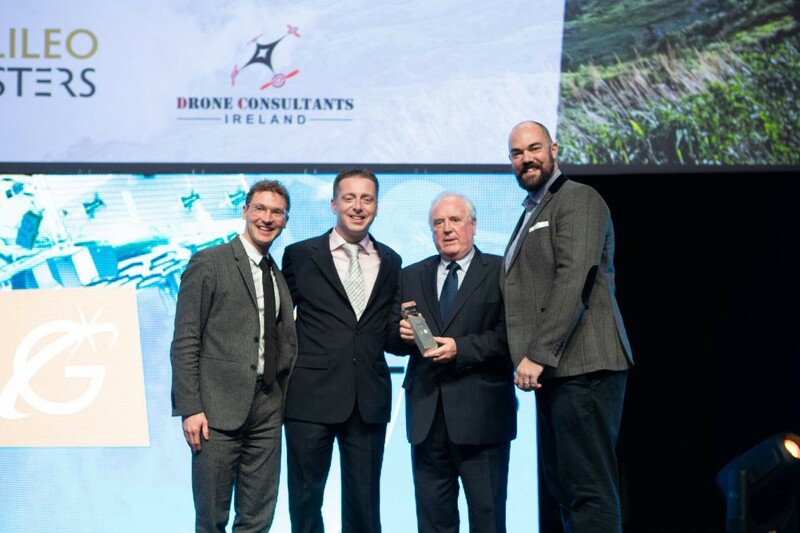 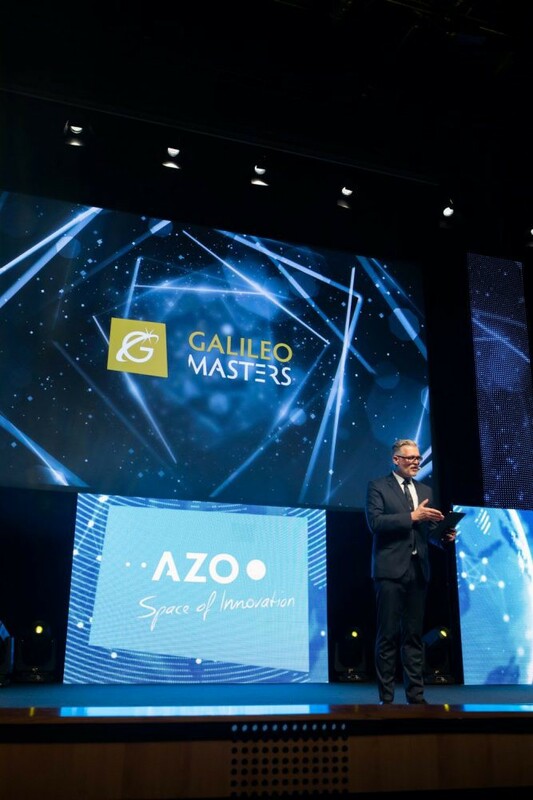 All news on the competition and its partners, as well as success stories from finalists and winners are regularly published on our Blog – AZO space of Innovation. 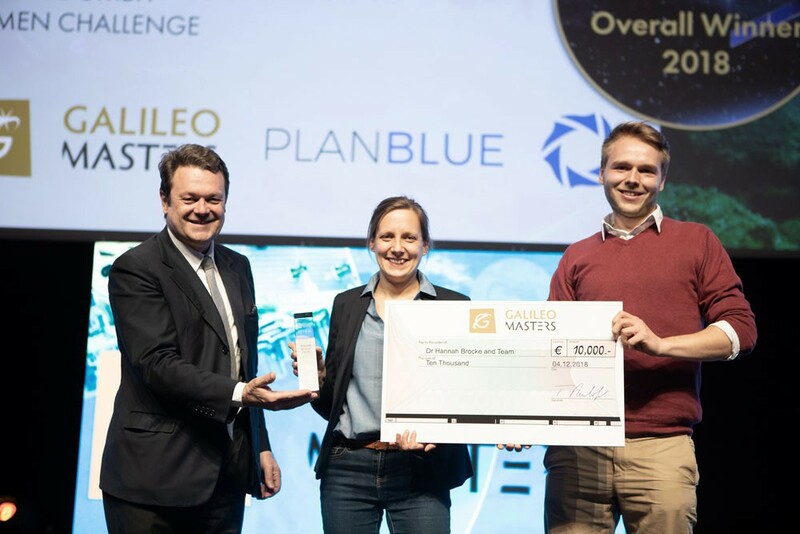 Our media kit includes information texts on the competition in various lengths, comprising press releases, as well as logos and images for promotion activities for the competition. 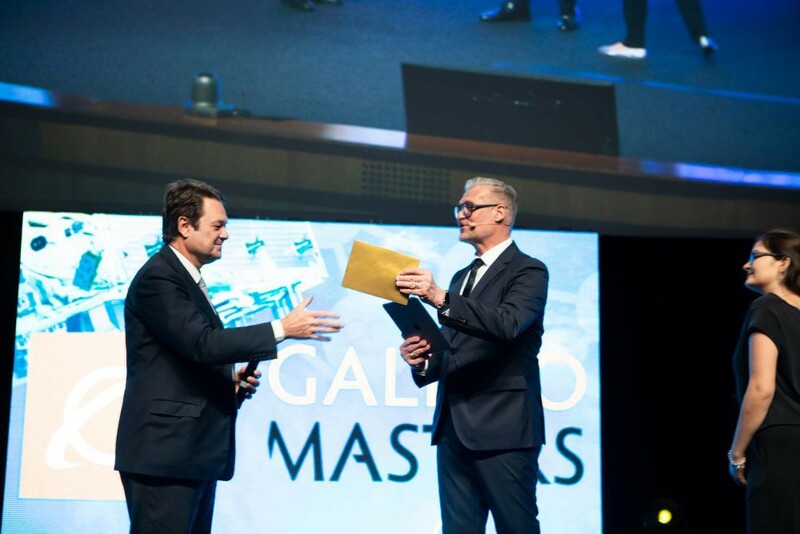 You are welcome to download the material for further distribution among your community. 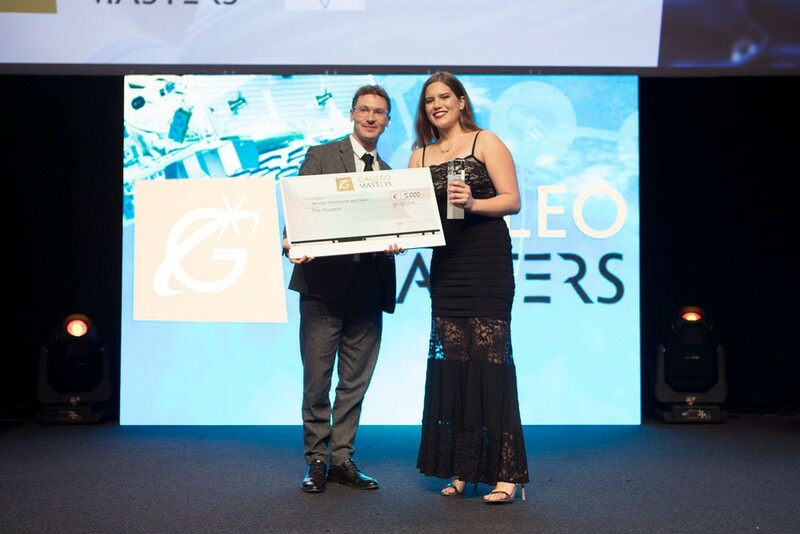 There are a number of ways we work with media partners. 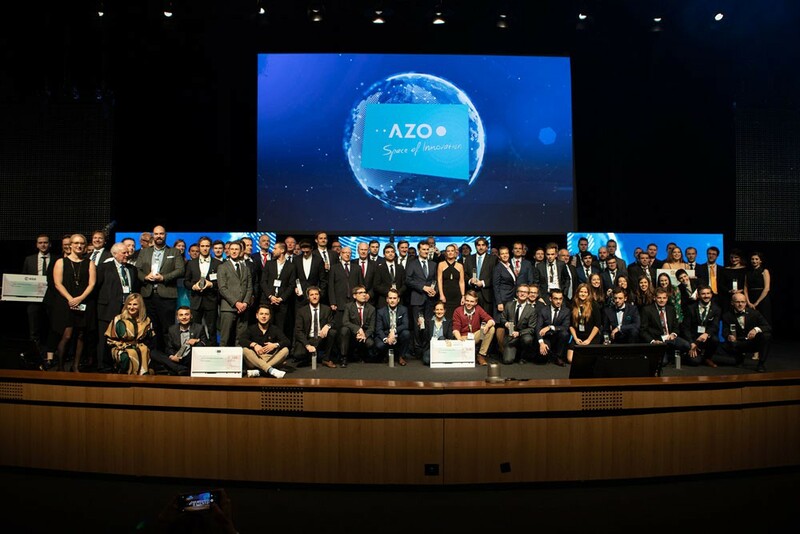 If you would like to become part of our space innovation network, please contact marketing@azo-space.com. 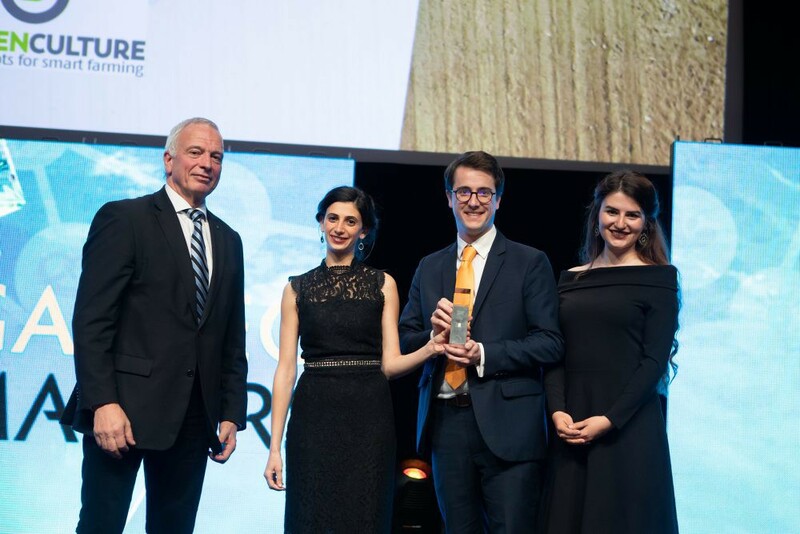 Each year, we publish a remarkable results brochure including descriptions of all awarded innovations, statistics, voices from our partners, and the expert jury. 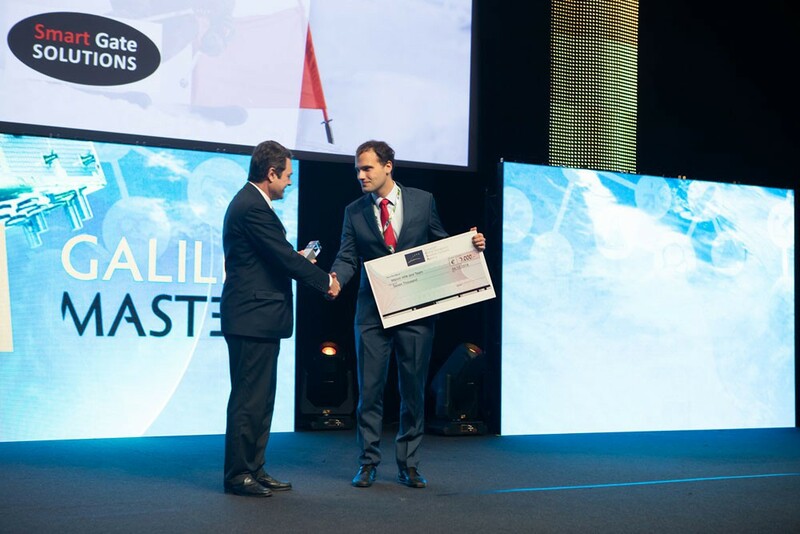 Discover the vast variety of the competition’s insights. 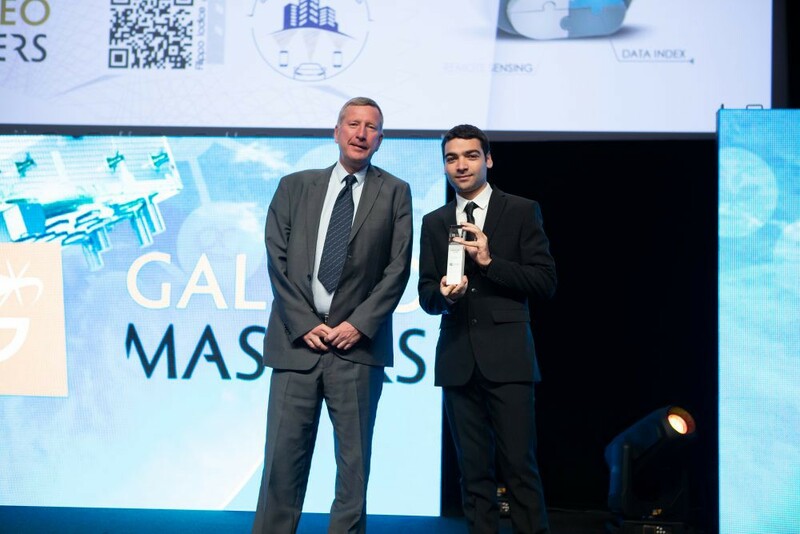 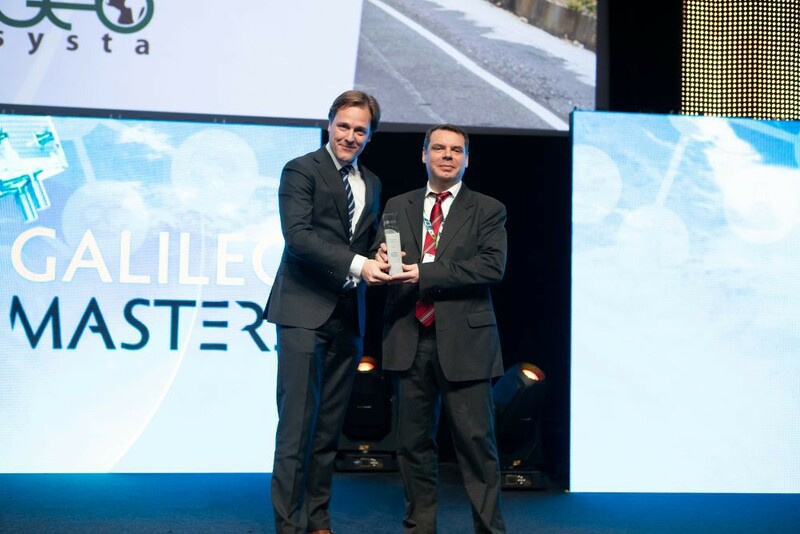 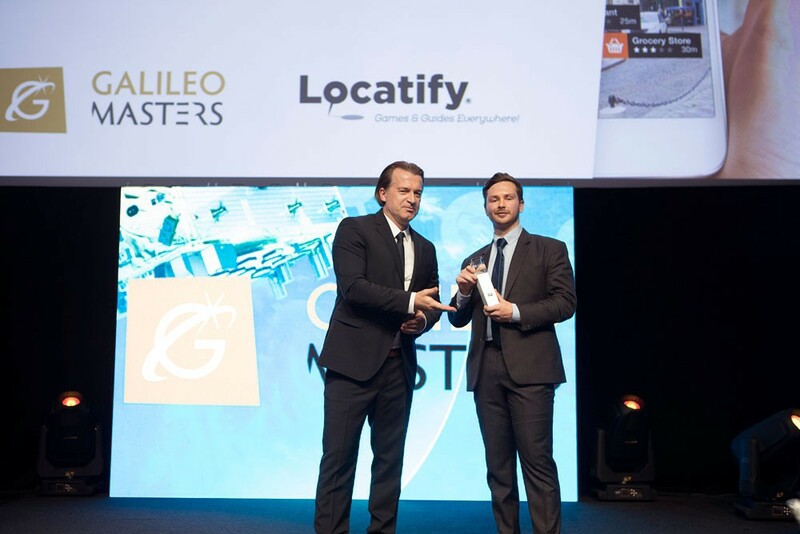 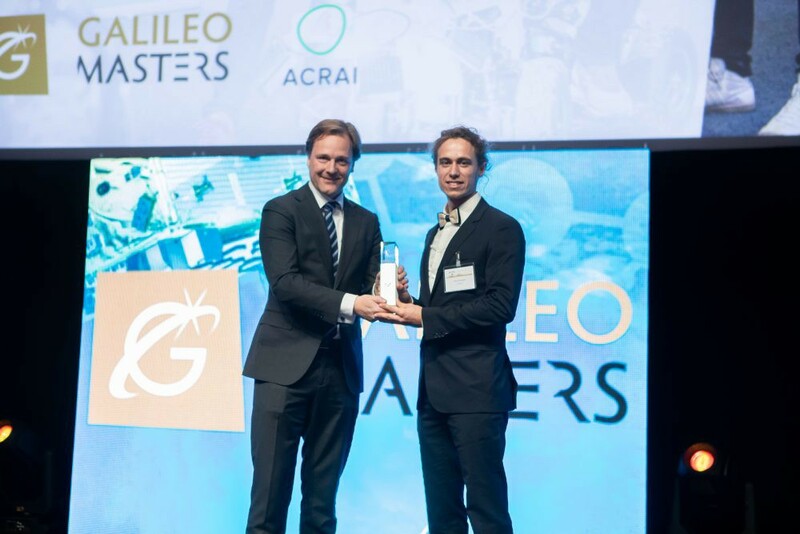 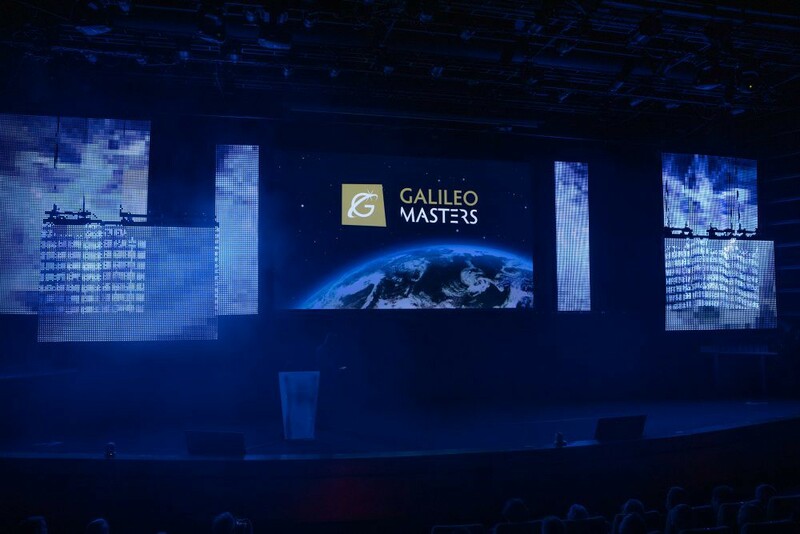 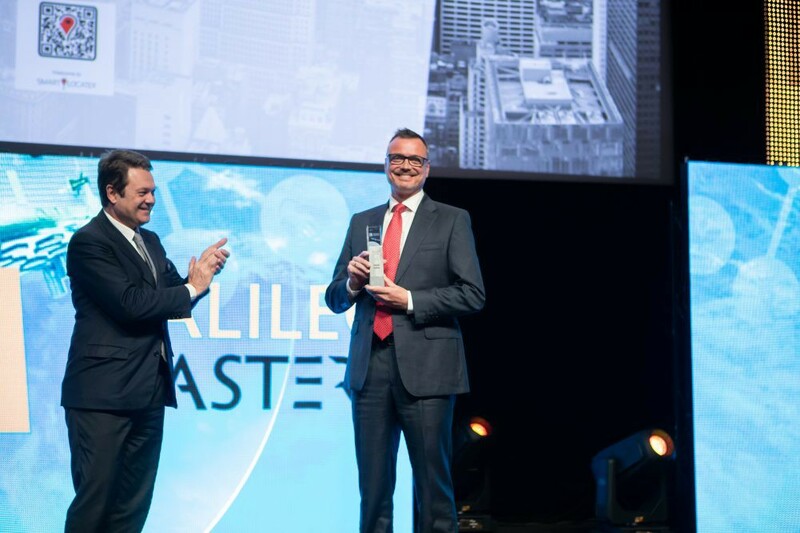 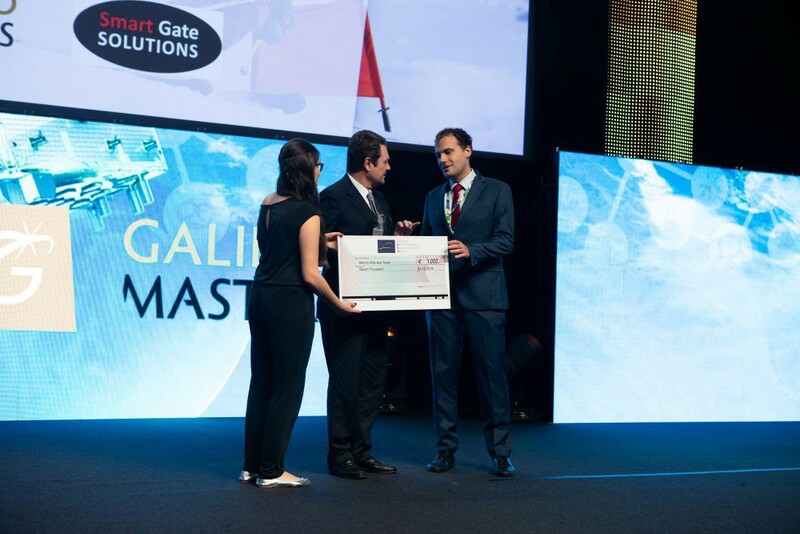 Watch video recordings from our kick-off events and the Awards Ceremonies as well as trailers and video tutorials in our Galileo Masters playlist. 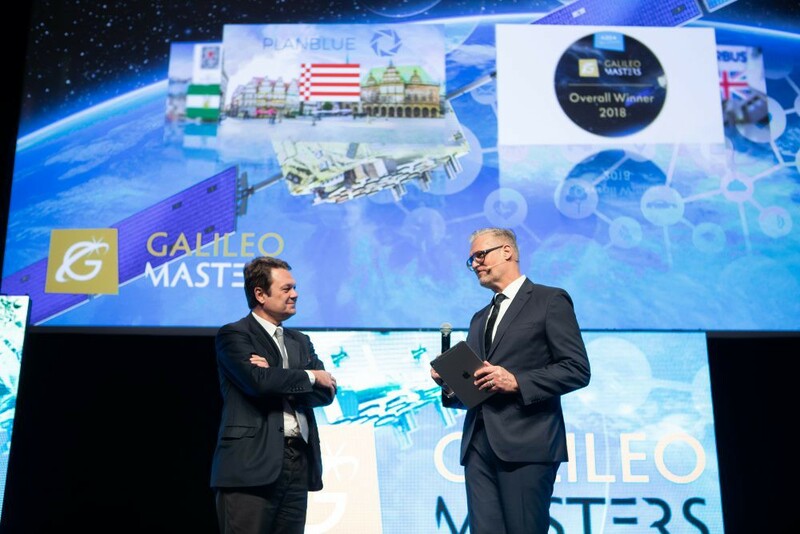 Video message by Philippe Brunet, Director Space Policy, Copernicus and Defence DG Grow, European Commission, explained how the innovation competitions represent the golden gates of Europe’s startup programme and how they boost the User Uptake of Copernicus and Galileo.